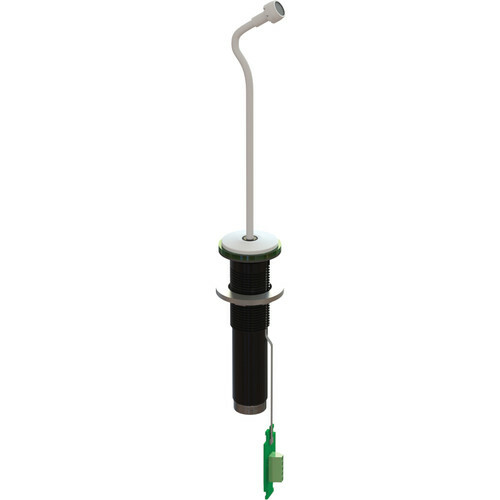 The white IML Series 6W 6" Gooseneck Microphone with LumiComm Touch Ring by Earthworks is for capturing audio. It is used in fixed sound installations for audio applications such as teleconferencing, surveillance, boardrooms, government facilities, lecture halls, and more. The IML series can be custom mounted in a table and provides great sound quality, flexibility and ease of installation. The IML6W features a cardioid polar pattern and has a frequency response of 30 Hz to 30 kHz. The microphone is powered by 48V phantom power. It is built with a programmable touch sensor and a programmable dual color LED light ring that is powered from an external power source of 7 to 28 VDC. 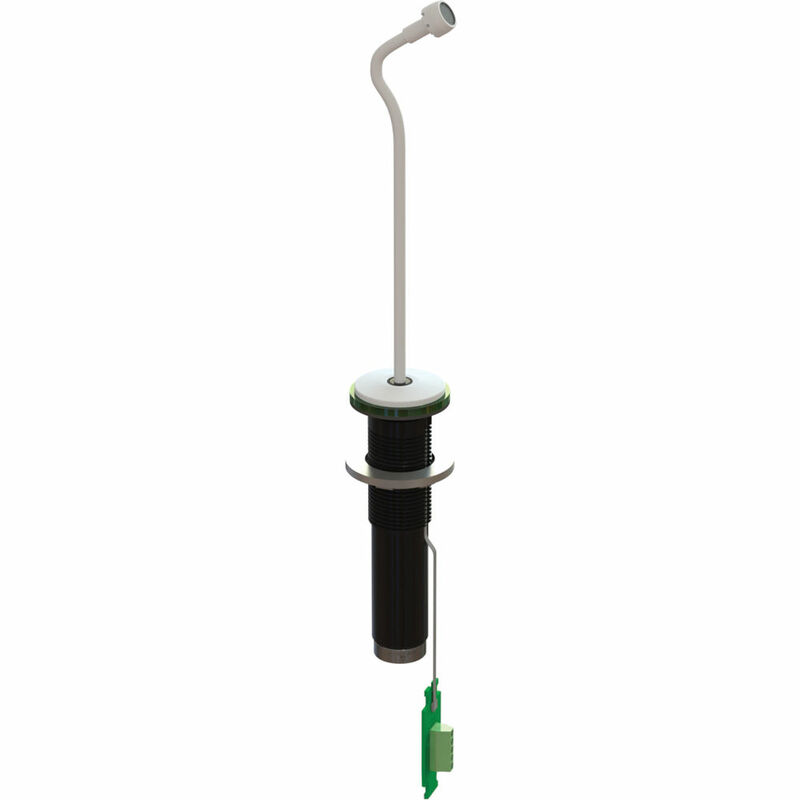 The mic features a small head and flexible mini-gooseneck that allow it to be precisely positioned after installation. This mic features a uniform frequency response at 0, 45 and 90°. This polar response allows the use of fewer microphones, while obtaining higher intelligibility. In addition you also have more sound level before feedback, no spotlighting or highlighting, and more rejection of sounds from the rear of the microphone. The IML series provides a low profile, pristine sounding microphone solution for permanent installations, and includes the option of RJ45 or Phoenix connector.